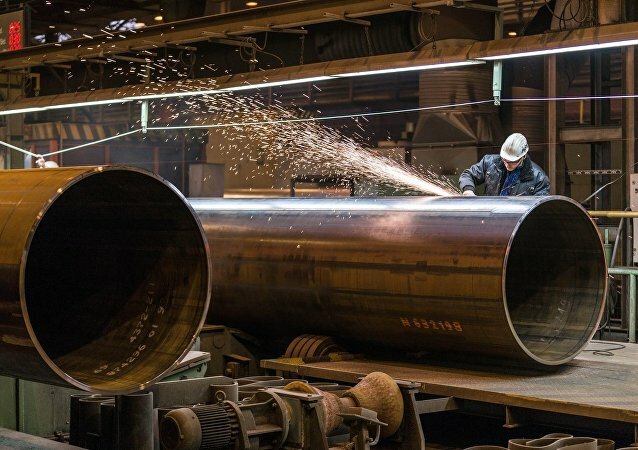 Last month, a German government official told Sputnik that Berlin's stance on the Nord Stream 2 pipeline project remained unchanged following the EU parliament's resolution, which condemned the construction of the pipeline. Germany's Interior Minister Horst Seehofer has been urged to step down from his post. 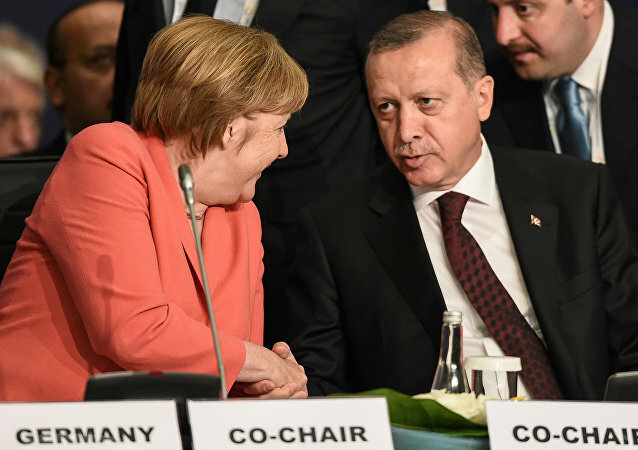 According to reports, CDU premier Tobias Hans called on the minister to follow Angela Merkel. 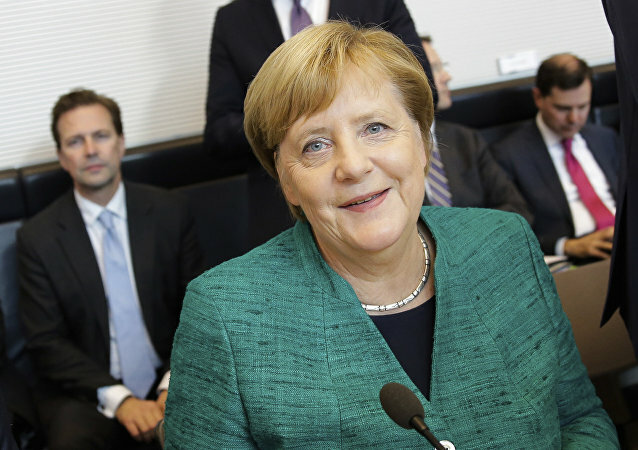 The news comes as Merkel said that she will give up her position as leader of the CSU, nor will she pursue political positions after her term ends in 2021. German Chancellor Angela Merkel has declared that further arms exports to Saudi Arabia would be "impossible" amid continued uncertainty surrounding the murder of Saudi opposition journalist Jamal Khashoggi. 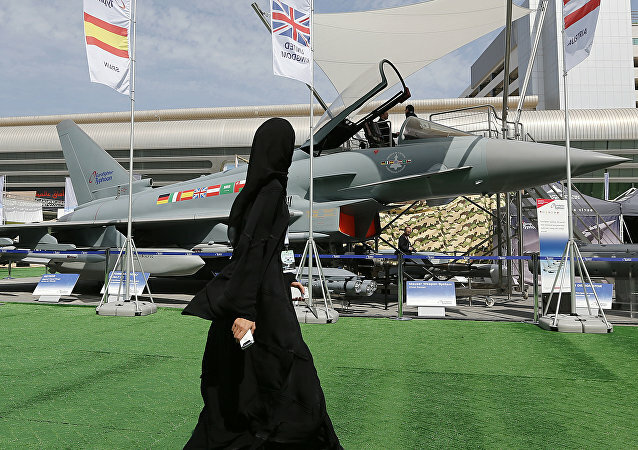 Berlin has also urged other European powers to follow suit and halt their own weapons exports to the Kingdom. Berlin's call comes after US President Donald Trump and the UK's Brexit Minister Dominic Raab cast doubt on Riyadh's previous explanation that Saudi journalist Jamal Khashoggi died as a result of a fistfight in the Saudi consulate in Istanbul. MOSCOW (Sputnik) - Berlin is interested in the settlement of US-EU trade dispute that would help to eliminate uncertainties that might curb the economic development, German Minister for Economic Affairs and Energy Peter Altmaier said, commenting on the fall forecast for the German economy released earlier in the day. 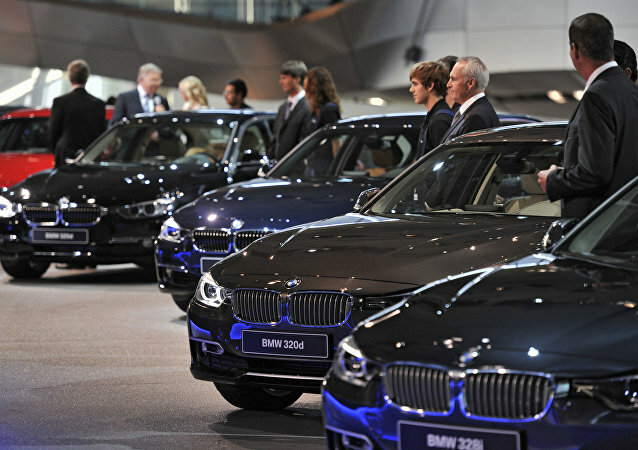 MOSCOW (Sputnik) - The European Union is open to an arrangement with the United States on equal or lower tariffs on car imports, the German economy minister said Friday. UK negotiators have stood up against locking London out of the Galileo satellite program that British companies have helped to create. British media is blaming a German-backed lobby within the European Commission, who see the move as a “pedagogical exercise” for those who want to leave the bloc.